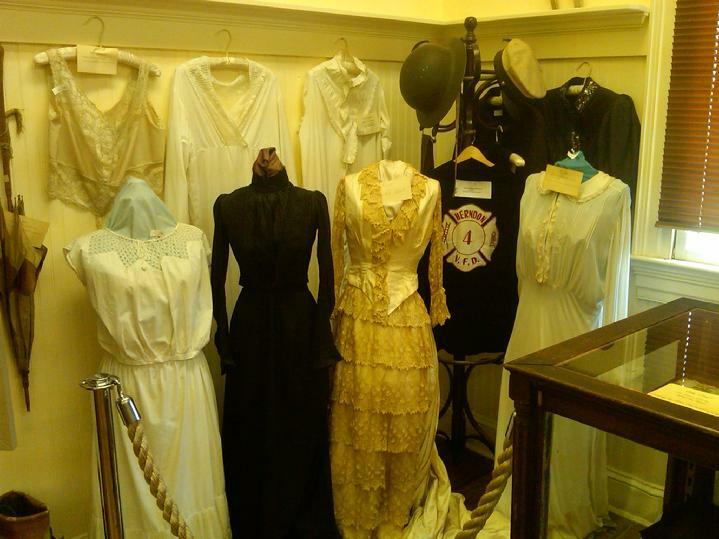 The Herndon Historical Society Museum is open every Sunday from noon until 3PM March through mid-December. If you are interested in volunteering on Sundays, please contact Society President Nancy Saunders at HerndonHistoricalSociety@gmail.com. The only requirements are an interest in local history and a willingness to help out. The Herndon Depot Museum will be reopening this Sunday (3 March 2019) at noon for a Special Event - THE TRAIN SHOW - along with the normal exhibits on the town of Herndon and the USS Herndon WWII. For this event the Museum will have extended hours until 5PM. We will return to our normal hours - noon to 3pm next Sunday (10 March 2019). Look for more special events in the upcoming year!